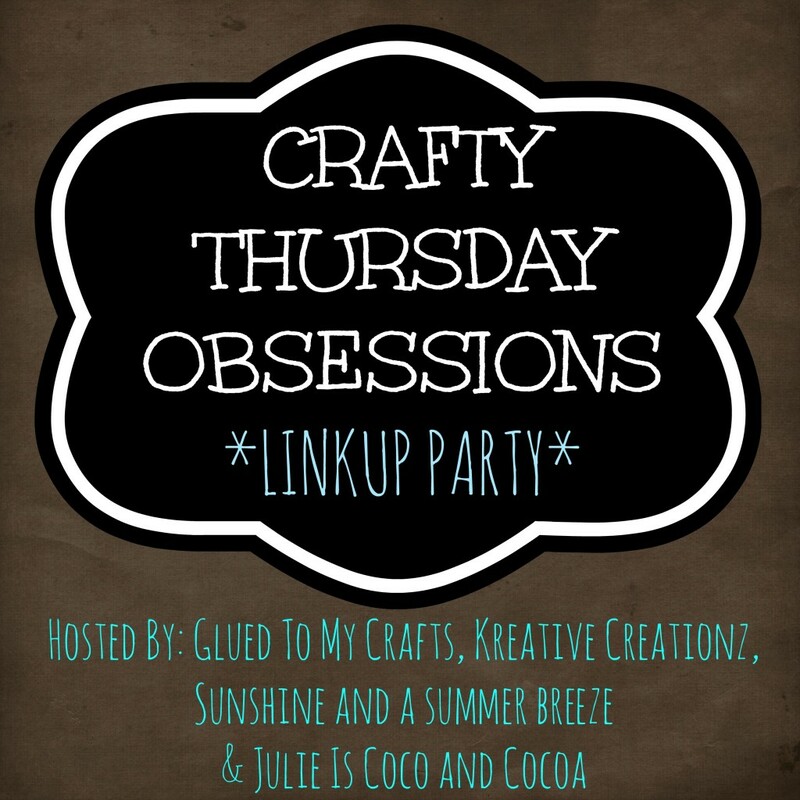 Welcome to another wonderful week of Crafty Thursday Obsessions! Thank you all for coming to party with us every week! Don’t forget to check out what Michelle , Stacey, and Julie are obsessing over this week. 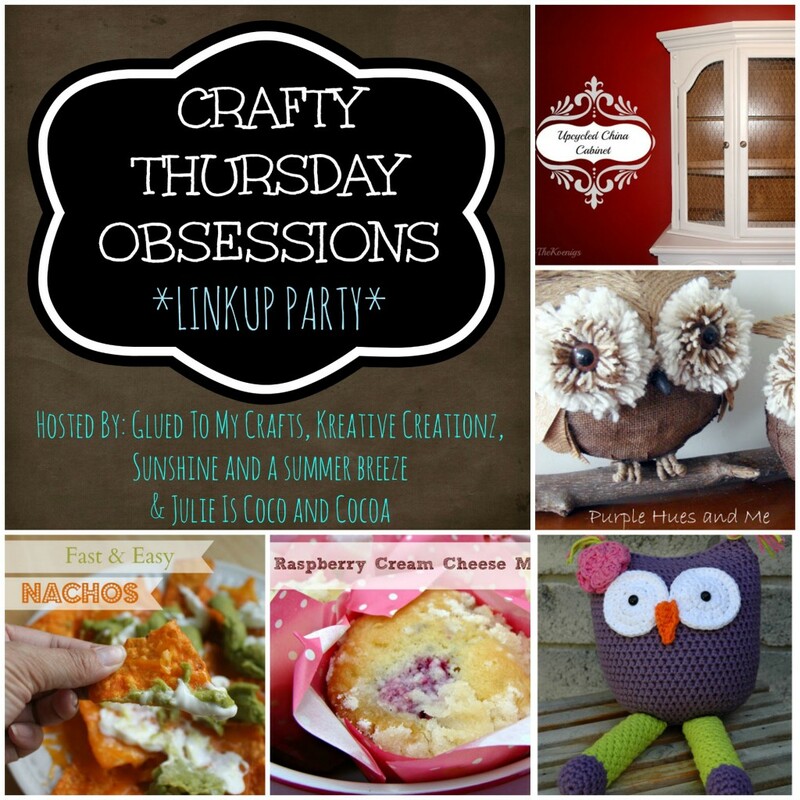 Here are our kreative features from last week’s party.